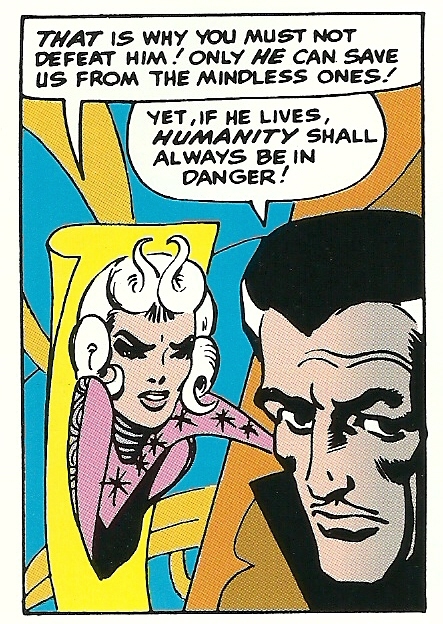 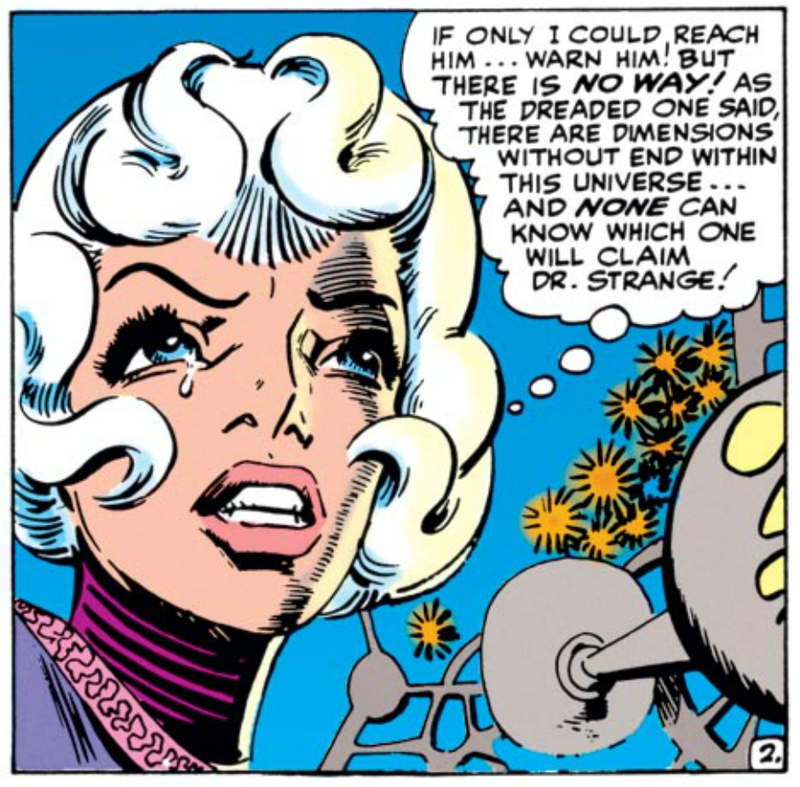 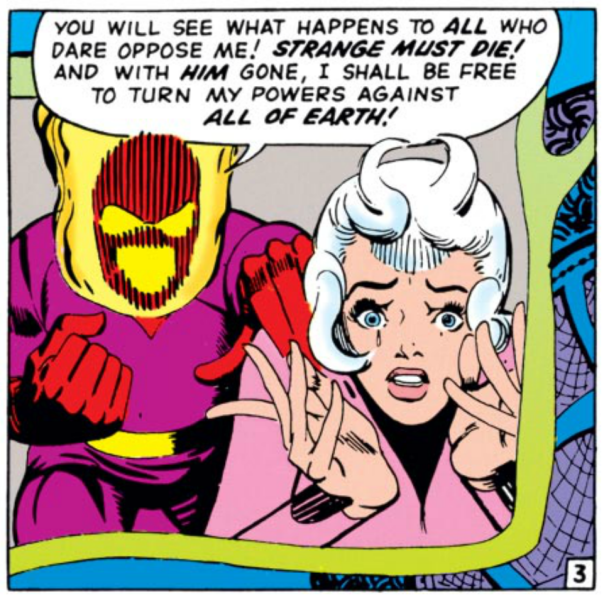 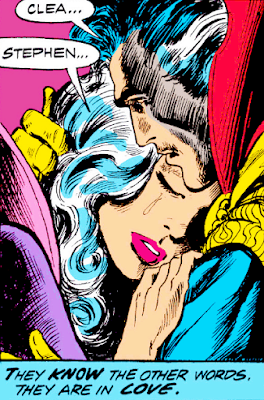 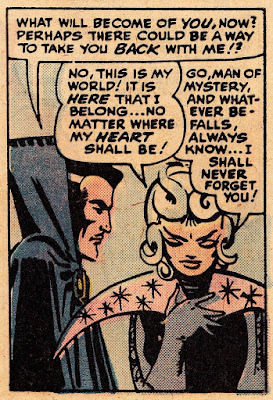 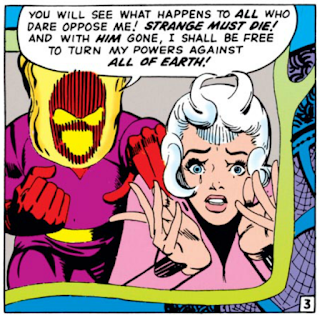 'Clea' is the disciple of 'Doctor Strange', created by writer Stan Lee and illustrator, co-plotter Steve Ditko, debuting in "Strange Tales" #126 (November 1964). She is a human-appearing entity, maternally related to the inter-dimensional 'Faltine' race of energy beings. 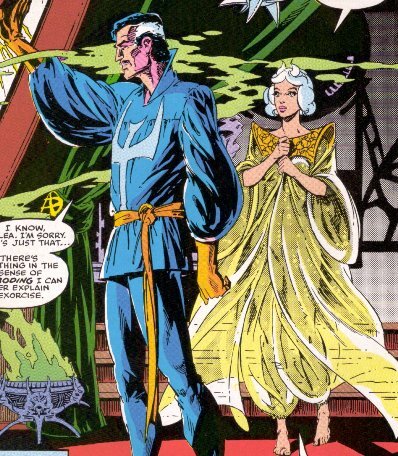 The daughter of 'Umar' and niece of 'Dormammu', Clea has been the ruler of the 'Dark Dimension'. 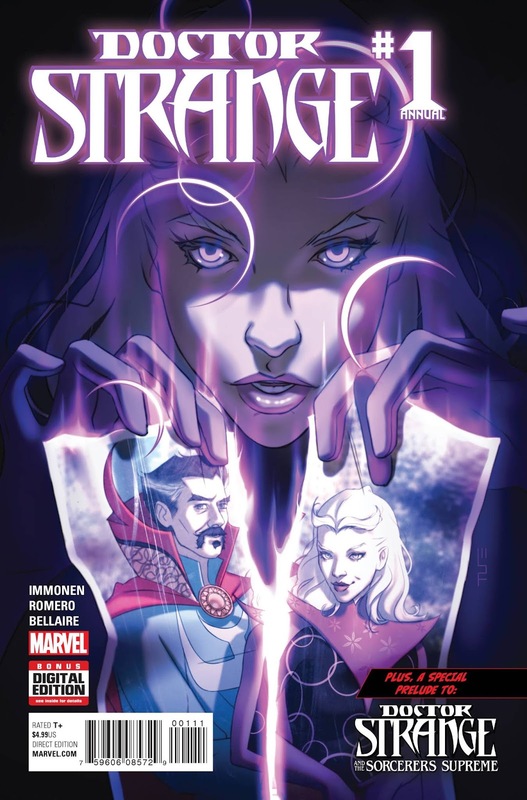 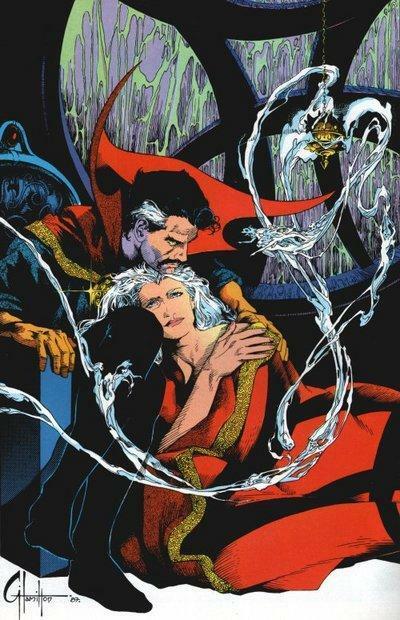 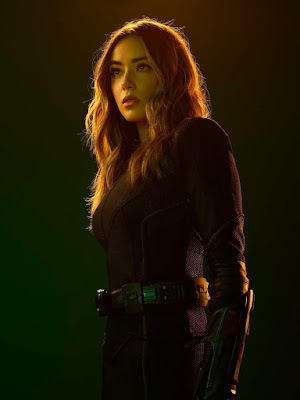 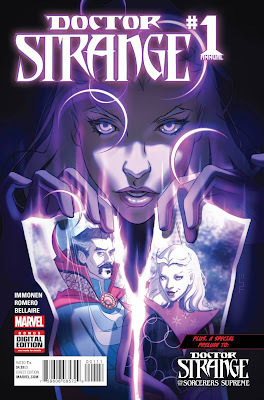 As 'Sorceress Supreme' of the Dark Dimension, Clea possesses knowledge of magical lore through extensive studies of sorcery under her teacher and lover, Doctor Strange, who also trained her in hand-to-hand combat. 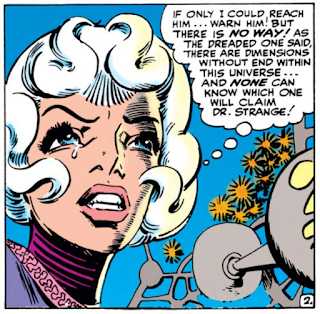 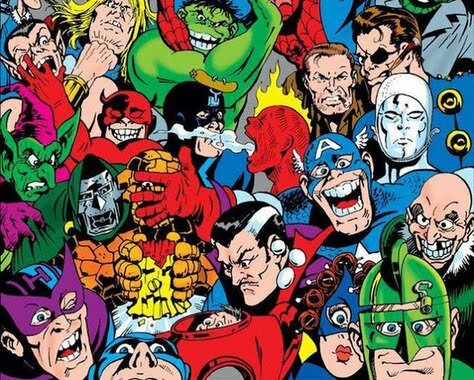 ...or objects of power existing in dimensions tangential to Earth's through the recitation of spells.